US tennis youngster Sloane Stephens made an epic comeback as she defeated compatriot Madison Keys at the 2017 US Open event. She is the latest Grand Slam champion in the singles category following the 6-3 6-0 mauling of someone she considers a ‘real’ friend. In the Open Era, this was the seventh time two first time finalist were competing at the majors. 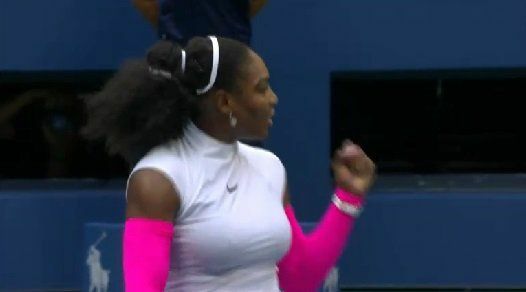 It is the first time all Americans would be competing in the US Open since the Williams sisters back in 2002. Stephens has now defeated both Williams sisters at a Grand Slam event: she defeated Serena back in 2013 at the Australian Open to reach the semis though she lost eventually to Victoria Azarenka. This time she defeated Venus to reach the semis. The duo of Anastasia Pavlyuchenkova, the No. 2 seed and Russia’s tennis player, and her French counterpart, Caroline Garcia, the No. 3 seed, went on to win their opening matches at the Monterrey Open. With this victory, they have thus been able to advance into the second rounds of the hard-court event in northern Mexico. On the side of Pavlyuchenkova, she only had to pummel Tatjana Maria of Germany, 6-1, 6-3, to advance. On the other hand, Garcia toppled RenataZarazua, Mexican teenager to go on to win 4-6, 6-2, 6-3 on Monday. Pavlyuchenkova, a 25-year-old three-time champion in Monterrey, needed no more than 70 minutes to win her match. Thus, she would face whoever wins in the between Kristie Ahnof America and Slovakia’s Jana Cepelova in the second round. Dubai didn’t just start out of the sky. The oil rich country made it a point of duty to invest in something more than oil to complement for the revenue coming in and to serve as a secondary source of income should anything happen to their oil. Over the years, Dubai has established itself on the map as one of the best places of interest for travelers and tourists as well as for those looking for a place of abode. It has gone on to make a name for itself and a privileged residence for stars of the tennis game. 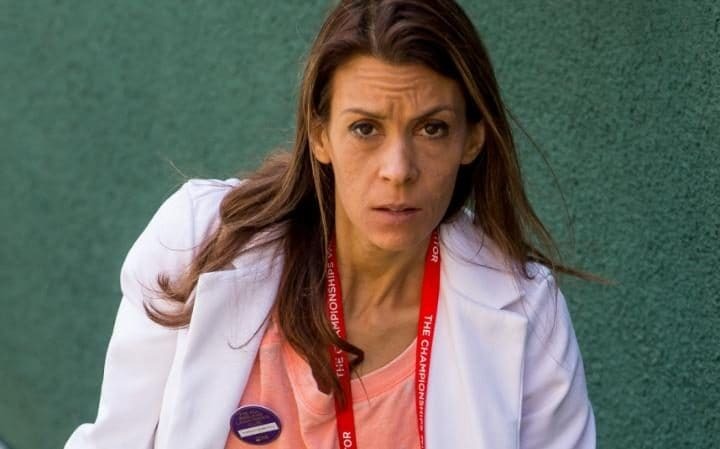 Marion Bartoli has tweeted a picture of herself undergoing treatment in an Italian clinic. The retired French star checked herself into a hospital after most of her fans took to social media to express their concern for her continued loss of weight. Many of her fans have disregarded her claims and begged her to eat more or stop whatever she was doing to remain so thin. She revealed that the reason for her shrinking figure was a virus that prevented her from eating well. Marion Bartoli is a name associated with fashion and glamor as much as it is associated with world tennis. Marion’s journey is an interesting one. Being provoked by a comment of a BBC commentator that she would never be much of a looker, she decided to address the issue. As a result, she succeeded in dropping about two and a half stone of weight. The comment had sparked a lot of controversies, especially protests against such sexist comments. Even though apologies were issued and the situation diffused, Marion did not let the comment lie. Even though she won the Wimbledon championship title in 2013 she wanted to show the world that she did not lag behind in looks as well. Marion Bartoli has lauded Serena Williams for dominating the world of Female Tennis for the past so many seasons. As per Bartoli, the level of consistency that Serena has shown in big competitions, it’s unmatchable. She is one notch above the rest of her contemporaries in terms of class and skill.